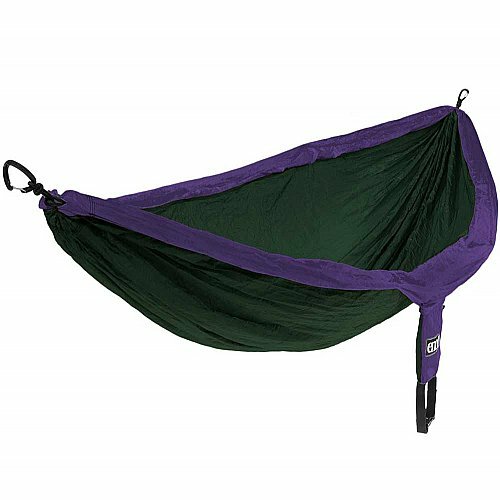 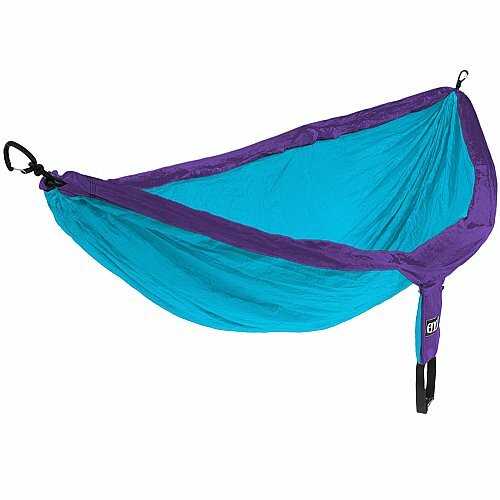 The Eagles Nest Outfitters Double Nest Hammock is lightweight, durable and extremely comfortable hammock for 2 people. The Eagles Nest Outfitters Double Nest Hammock is lightweight, durable, easy to set up and extremely comfortable hammock for 2 people (or 3 up to 400 lbs). 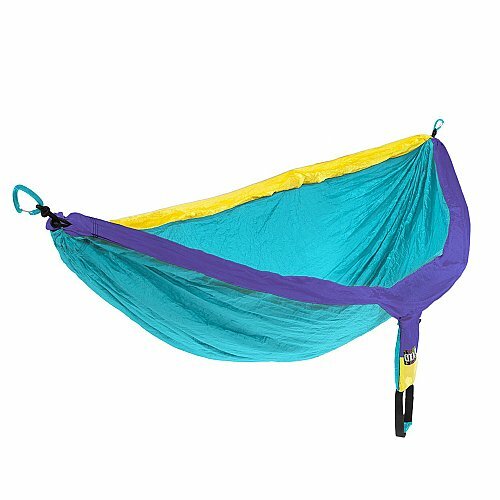 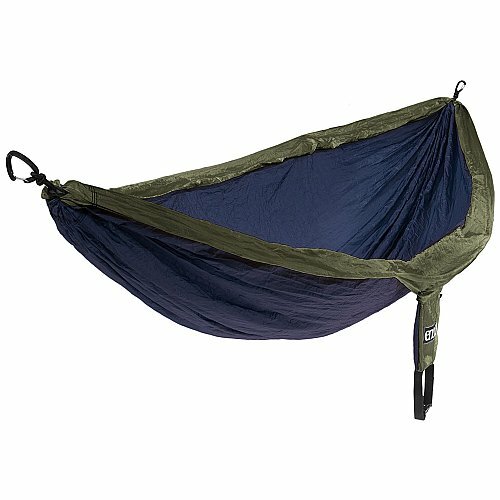 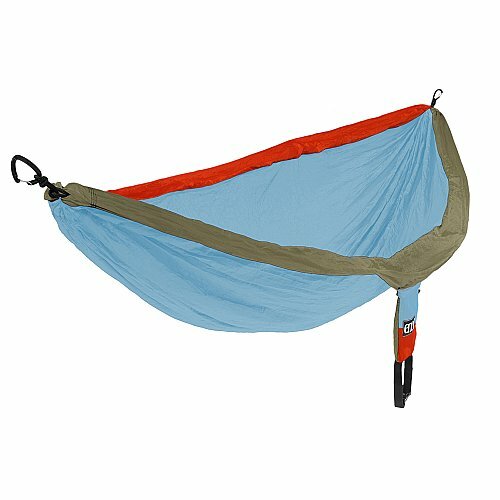 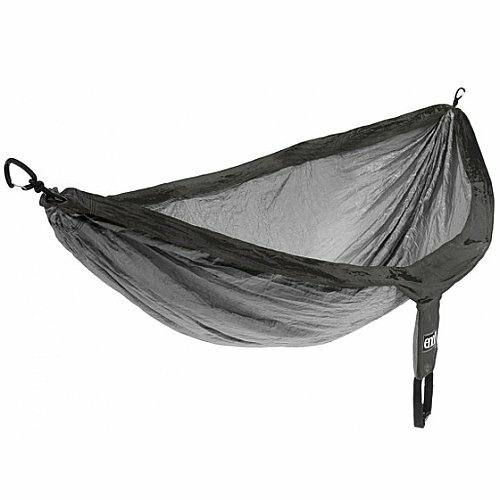 This hammock is great for backyard relaxing, hiking or backpacking comfort.